The first conference was held in September 1953 in Salzburg, Austria, under the banner “First International Conference of Christian Democratic Women”. The aim was to foster closer contacts with politically active women in all the democratic countries in Europe. Issues debated were the continued existence of the family, the social protection and economic support of working women, and the necessity to influence the respective legislations in each country. The conference decided to cultivate and deepen this fruitful exchange of ideas. 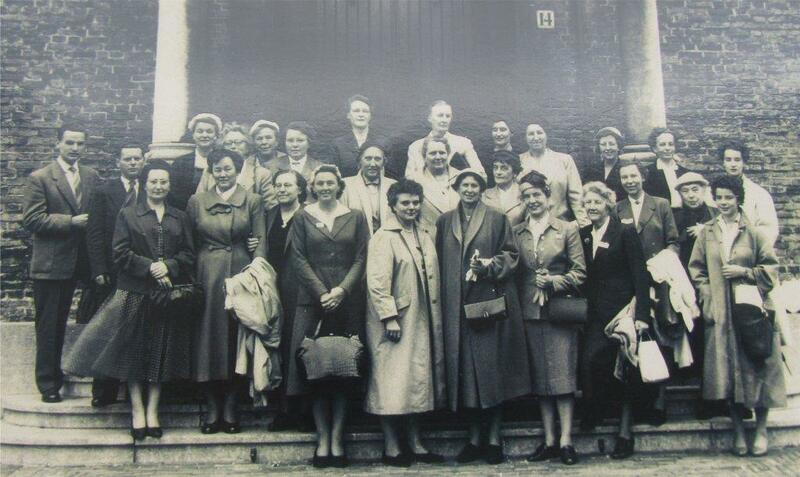 After several preparatory meetings following this conference the first official general assembly of the Union of Women of Europe took place in The Hague in 1955.